Tax is the money paid by public to Government. It helps the government to provide public services like health, education, infrastructure etc. 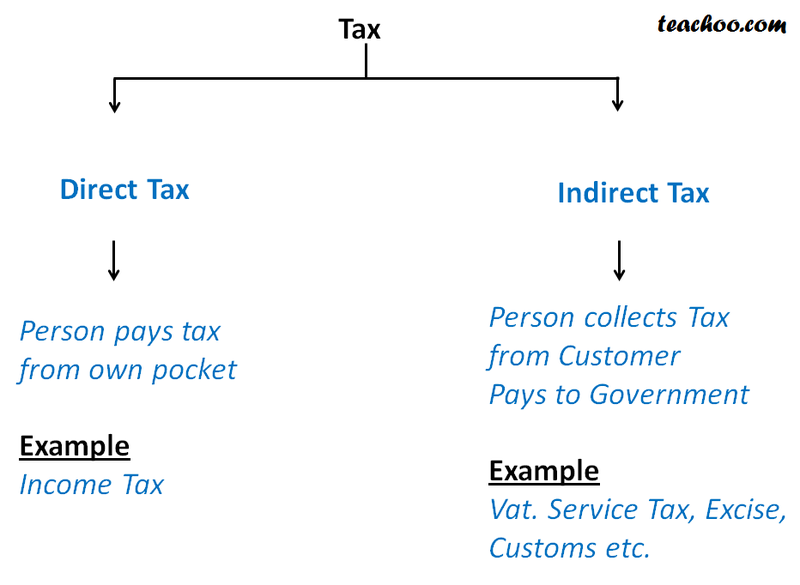 What are Direct tax and Indirect tax?